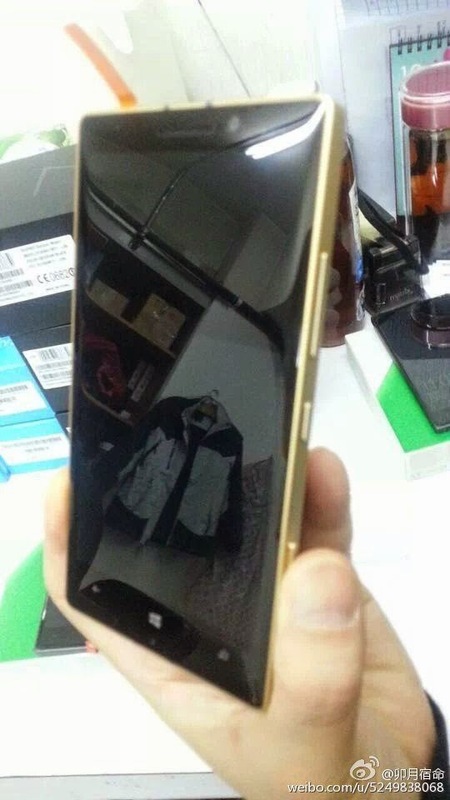 Windows Hive news Probably a Lumia 830 Limited Gold Edition Coming Soon in China! 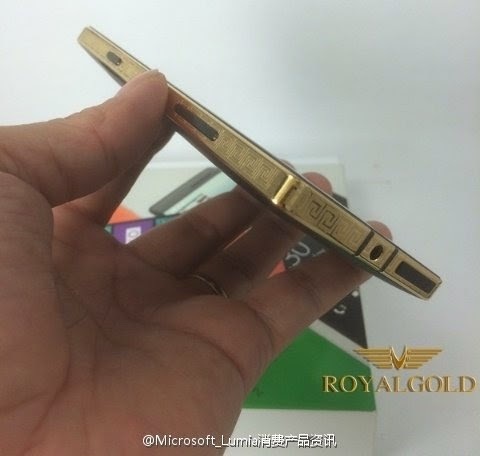 Probably a Lumia 830 Limited Gold Edition Coming Soon in China! 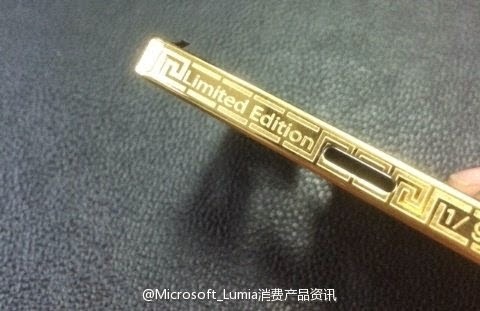 Limited Gold Edition? sounds great! 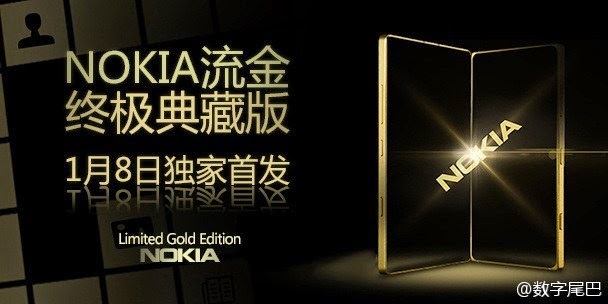 Yes, Lumia 830 limited gold edition phone is launching in China this 8th January. 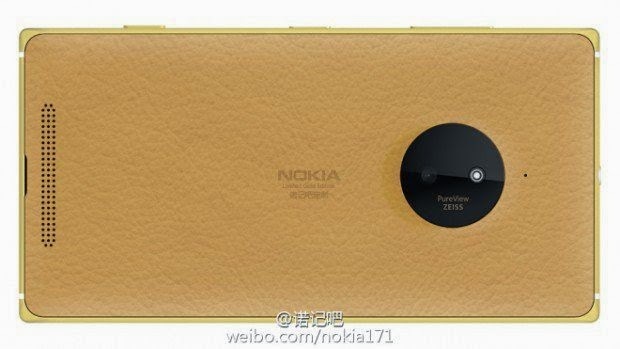 In the above picture we can see that the back of the Lumia 830 is made of leather. 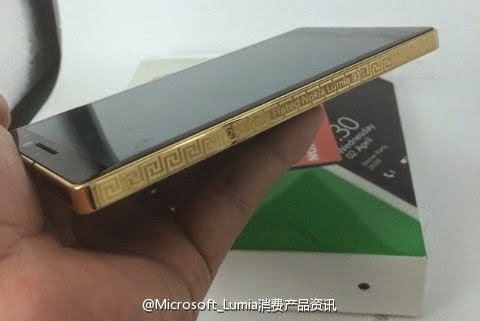 However, we can expect that Microsoft will be launching this gold edition phones to all over the world. We have got some more photos here which maybe interesting for you! In those above pictures, we can clearly see that that the device is Lumia 830 but still we can't take it officially until Microsoft's announcement! 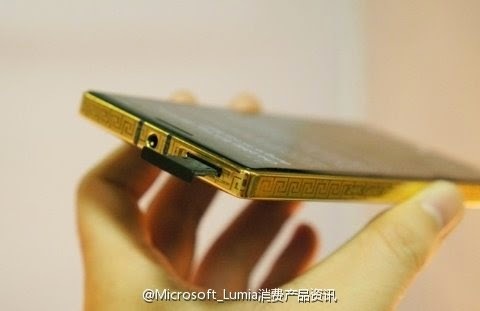 Readers what do you think about this gold edition device? are you excited about it? Let us know in the comments section below!